ON THE GO OC - Things to do with your family. : What's YOUR DisneySide ?! Hey there, Hi there, Ho there, come join MY jamboree - We're having an @ Home DisneySide Celebration ! 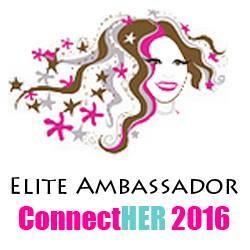 I'm calling on toodles to come out and help ! Well sort of. I've got my two kiddos that are ready to show their DisneySide and help however they can ! We can't wait to throw our @ Home Celebration and share all the Disney Magic that comes in the huge package that is on it's way. While we wait for the UPS man... no were not stalking the door at all..... I thought I would share some of our Disney Party moments that show some of our #DisneySides ! 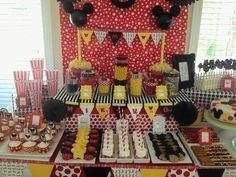 Starting with my, now 3yo, son's 1st birthday CELEBRATION - He sure loved Mickey so we went all out ! 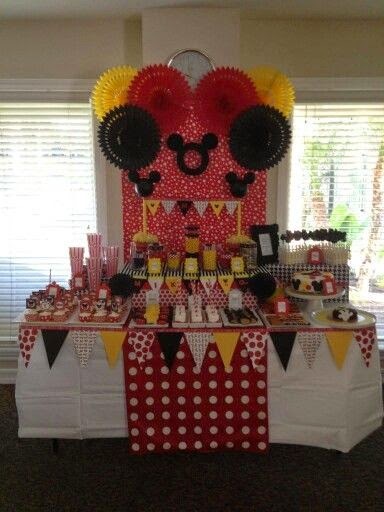 Here is his Sweets Table ! 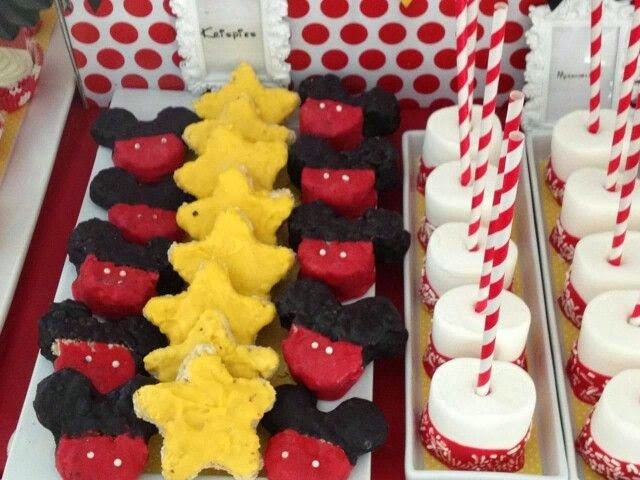 We made everything, even the cake & smash cakes ! There were Chocolate Chip Cookies cut out into Mickey's and dipped the ears in chocolate. 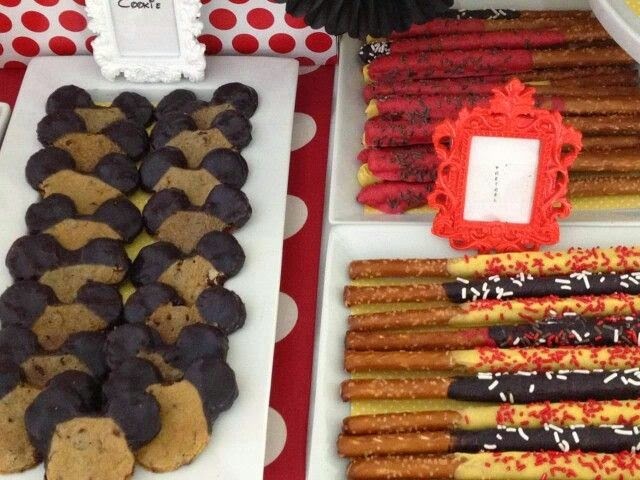 The pretzel rods are dipped in chocolate then sprinkled. The Cupcakes were chocolate filled with chocolate and vanilla filled with strawberry . I printed the printables off line. Now these were SO FUN ! We made a sheet of rice crispie and cut out the crispies into the stars and Mickey's with cutters. The marshmallows were stuck first with a dip stick then slid the straw over those.. the straws are NOT as sturdy as you would think. They are dipped in chocolate and sprinkled. 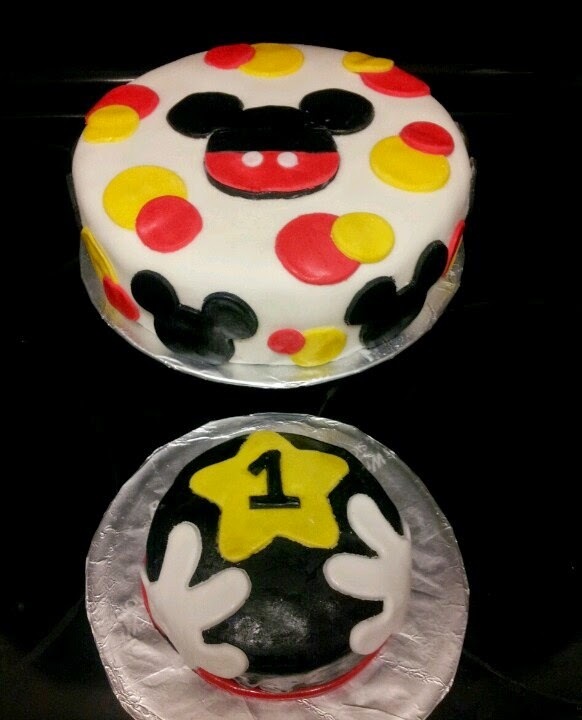 The smash cake is chocolate (my boy's fav) and the bigger is vanilla with filling. I crumb coated them and used fondant on both . Again... cookie cutters. Here is the table a bit closer.. you can see I had a lot more than just these. 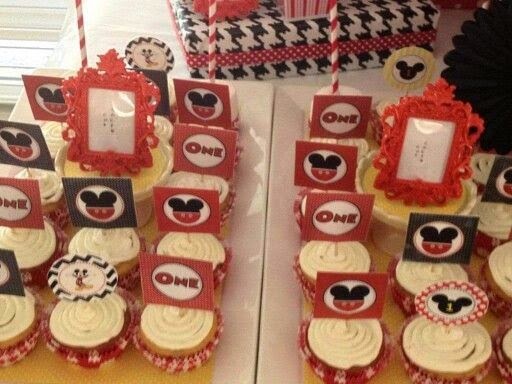 We also did Minnie cake pops with bows, has sweets and lots of candy set up in the jars. There was fresh popcorn in the popcorn holders and some ore truffles as well. Hopefully some of this will help others get ideas and or make their day super #ChEARful too ! Have fun with your own creativness !